There’s nothing like a crisp, refreshing Sea Arch and tonic. 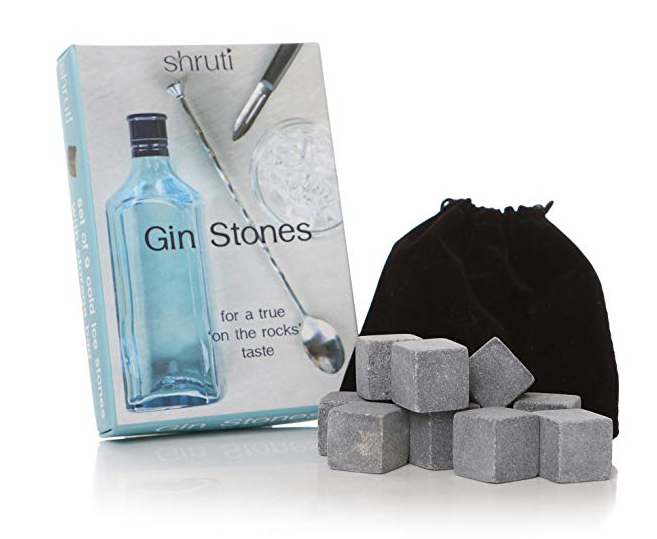 And while you can add plenty of ice to chill your non-alcoholic G&T, there’s another way to cool it without diluting the taste… gin stones! These are little granite cubes to drop into your Sea Arch. You can keep them in the freezer and use them again and again - making them good for the planet and great value.